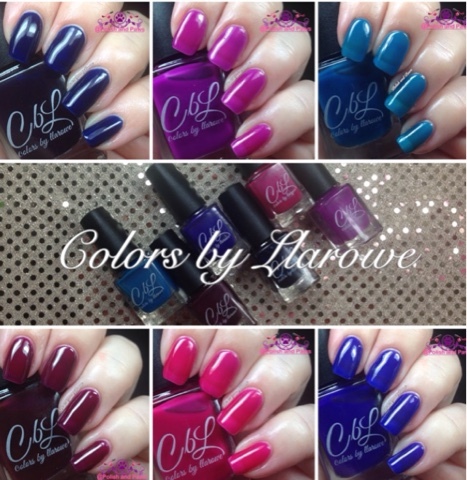 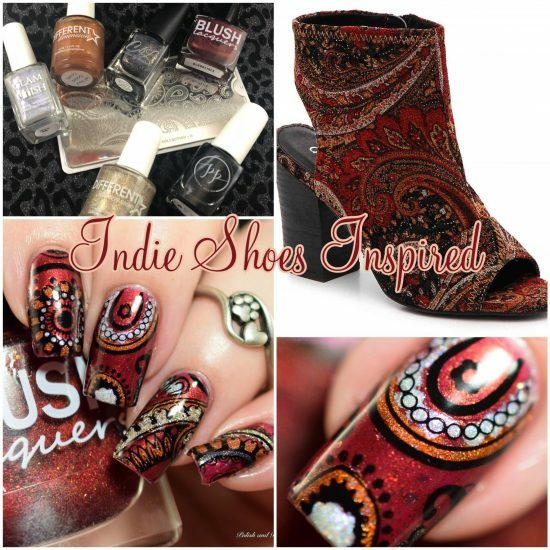 Colors by Llarowe ~ Read my lips, more new colors! 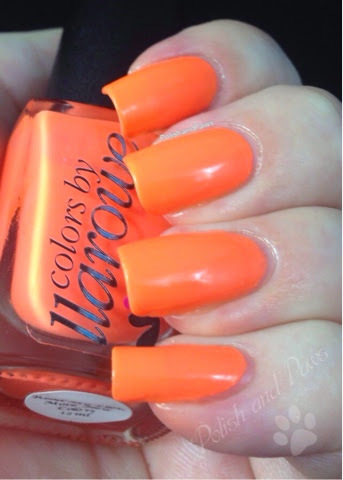 Somewhat of a gloomy sunday here, so what better way to start it off than with a bright cheerful mani! 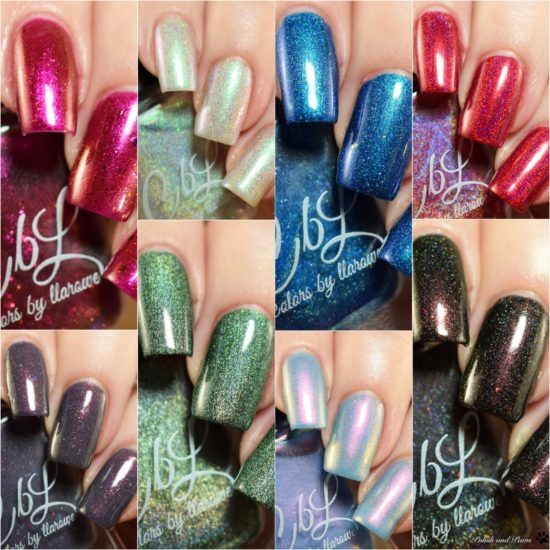 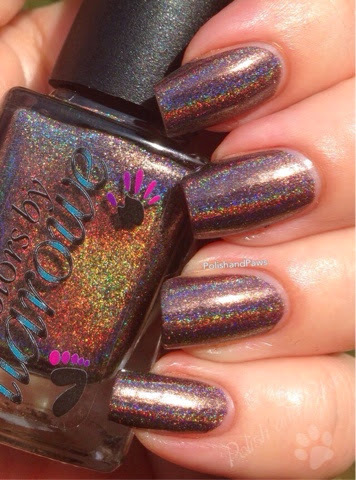 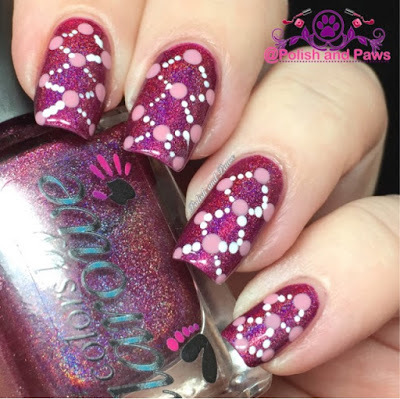 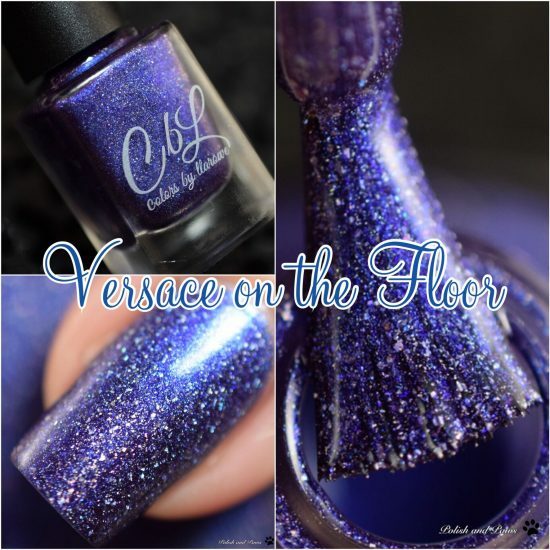 I’ve heard so much about Colors by Llarowe over the last few months, since immersing myself in the polish enthusiasts world, but I had held off on purchasing any thinking I didn’t need one more… Continue reading Colors by Llarowe ~ Read my lips, more new colors!